Whether you just discovered you have an allergy or have been living with it for months or years, we give you the support you need in your daily life in the section ‘Living in Good Health’. Our practical everyday tips, a monthly column, and delicious, low-allergen recipes will open up new perspectives and prove that life with allergies doesn’t have to be a maze full of dead ends. We show you what’s possible. Become a treasure hunter, a gourmet, a globetrotter or a connoisseur. Support your body with a healthy lifestyle adapted to your needs and stick to it, to the things that make your everyday life better! Do you love cakes, but have an egg intolerance? Have a look through our articles. 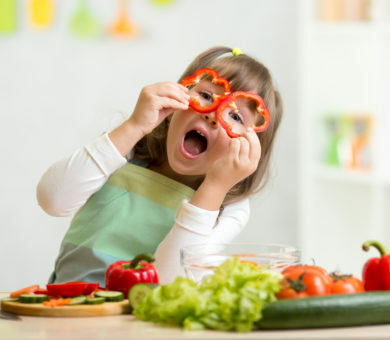 Our latest series of recipes is suitable for anyone who loves to eat and is looking for ways to prepare low-allergen meals. The practical everyday tips provide you with useful information backed by research that will help you with any questions you might have about your allergy. Keep in mind that the best tips are not a substitute for your doctor’s care. 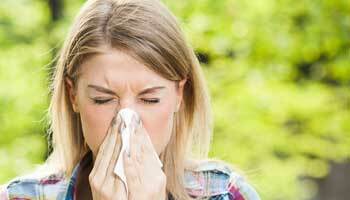 It is particularly important to consult your allergy specialist if you have chronic or severe symptoms. We all use some cosmetic products, such as toothpaste, shampoo or perfume, on a daily basis. 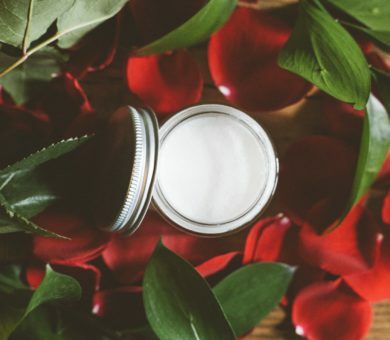 Many of these products contain fragrances and preservatives. But these ingredients are not always safe. What do baby wipes have to do with food allergies? Not much at first. 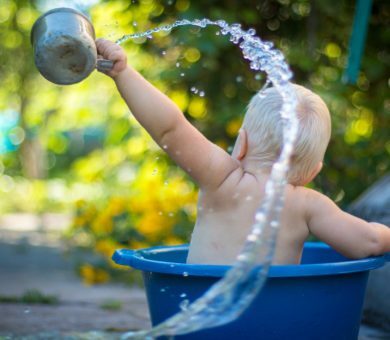 But in spring 2018, headlines appeared claiming that ‘baby wipes cause food allergies.’ Although there is no proven connection, there are still good reasons to take care when using them on baby’s skin. People who are allergic to certain foods take care to avoid them. But allergic reactions can also occur upon contact with other people who have eaten these foods. 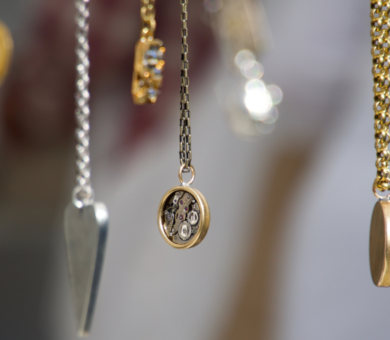 Precious metals used in jewellery are often mixed with cheaper metals such as nickel. This makes jewellery more affordable for many people and a popular Christmas present under the tree. 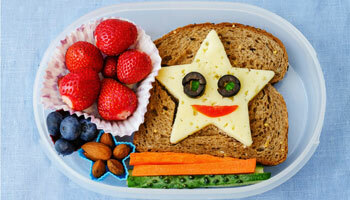 What are Some Small Gift Ideas for Children with Food Allergies? The Advent and Christmas season is a time for treats. Gingerbread, burnt sugar almonds and chocolate Santas brighten up the dark winter days for young and old alike. 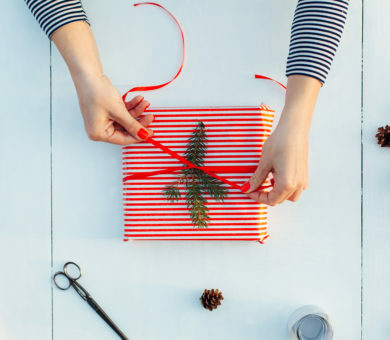 It is also the season for giving. How can I prevent mould growth in my home? Mould is a type of fungus that can pose a risk to human health when it grows indoors. Mould spores and fungal toxins can trigger allergy symptoms such as sneezing fits, runny nose, coughing, fatigue or gastrointestinal disorders. Mould spores grow on nearly all organic substances (food, books, clothing, wallpaper) if they carry enough moisture. I’m pregnant. Can I still receive desensitisation therapy? Desensitisation is currently the only way to treat the causes of an allergy. The therapy takes a long time to complete and requires some persistence. If a woman has been receiving desensitisation therapy and then finds out she is pregnant, what should she do? 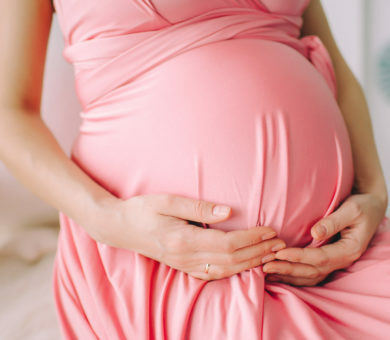 Should she discontinue the therapy for the safety of her baby? Can one be ‘allergic’ to mosquito bites? 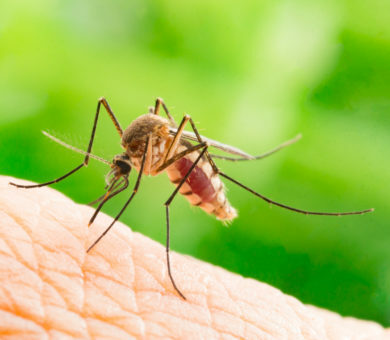 For most people, mosquito bites are a harmless nuisance. But in certain individuals, large hives can develop on the skin where they have been bitten. Do these reactions indicate an allergy? 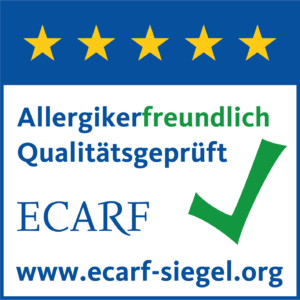 ECARF spoke about this with Marcus Maurer, Professor of Dermatological Allergology at Charité Berlin. What Do I Need to Know About Henna Tattoos? 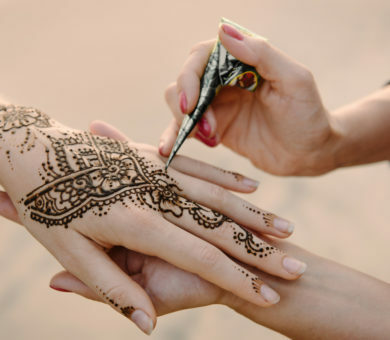 Henna tattoos are a popular holiday souvenir that street artists draw onto people’s hands or feet. Since the colour fades after a few weeks and the application doesn’t hurt, they seem like a great alternative for children. 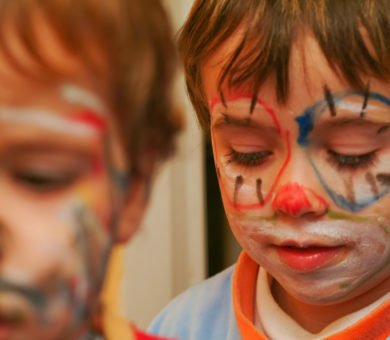 But temporary body art does carry some risks – they can trigger allergic reactions. 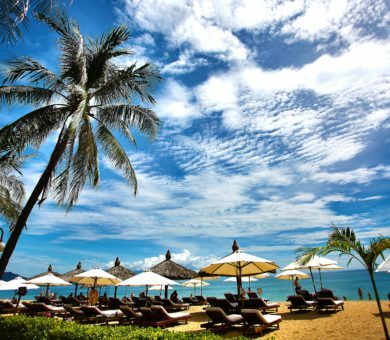 Fever, diarrhoea, muscle strains – accidents or illnesses are not the first things that come to mind when planning a holiday. People with allergies need to be prepared so that they do not have to resort to inappropriate medications while abroad. Here are some tips for packing a travel health kit before you go. Every child looks forward to the first day of school with excitement and anticipation. For parents, it is a time of ‘letting go’ as their children become more independent. This can be especially difficult when a child has severe allergies. 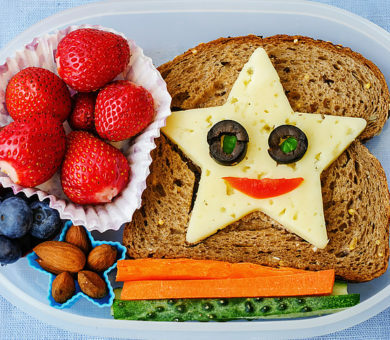 But there are a number of things parents can do to make sure their child gets off to a good start at school. 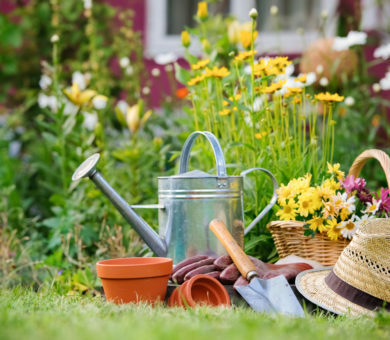 What Precautions Should Be Taken When Gardening? Sunny days mean more time spent outdoors. One’s own garden is a great place to get away from the stress of daily life. People with allergies can also enjoy their little spot of green if they follow these tips for gardening with allergies. Sunny days are fast approaching. 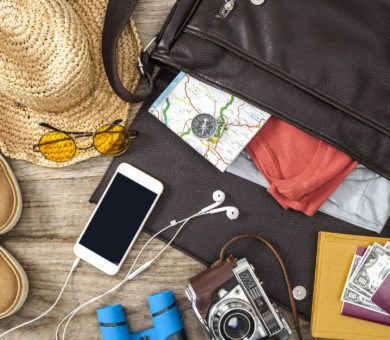 You can get a lot done ahead of time by planning your summer travel. Have you thought of informing your hosts about your allergies? Our checklist will help you plan your trip. What are the advantages of the new EU regulation on allergen labelling? EU directives 2007/68/EG and 2003/89/EG stipulate that the 14 most common allergy and intolerance triggering substances must be listed in the ingredients list on product packaging. A new EU directive has been in force since 2014. Here is an overview of the most important points. How can I exercise if I have asthma? 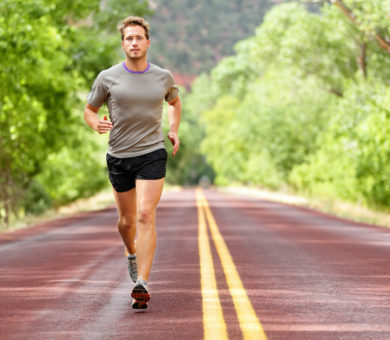 Not only can asthmatics exercise, they actually should. Movement is the best respiratory therapy. Regular physical activity strengthens pulmonary function, improves endurance and the respiratory muscles, eases depression and helps you relax. 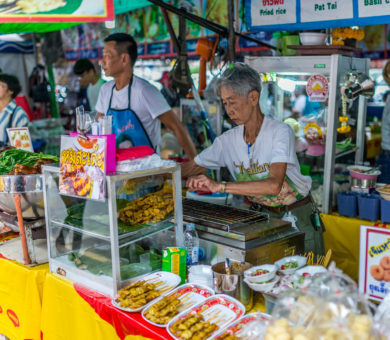 What is the Best Way to Prepare for a Trip to Asia if You Have a Soya Allergy? Soya is commonly used in Asian cuisine. But travellers with a soya allergy should not let this put them off. It is essential to be well prepared when travelling to Asian countries. How Can I Safely Manage Allergens in the Kitchen? 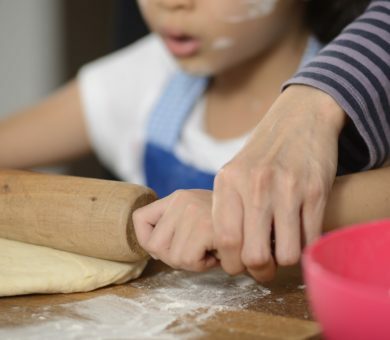 When a member of the family becomes allergic to a certain food, the focus of the kitchen suddenly shifts from preparing delicious food to ensuring food safety. The overriding concern is to keep the allergen in question out of the kitchen. By doing so, a kind of safety zone can be created so that people with allergies can have peace of mind. How can I make my own children’s make-up? How can I use diet and lifestyle to improve atopic dermatitis? The treatment of atopic dermatitis requires patience and a combination of different therapies. The progression of the disease and the effective therapies are highly individual. However, many patients with atopic dermatitis patients fail to receive a thorough diagnosis and end up settling for general recommendations.